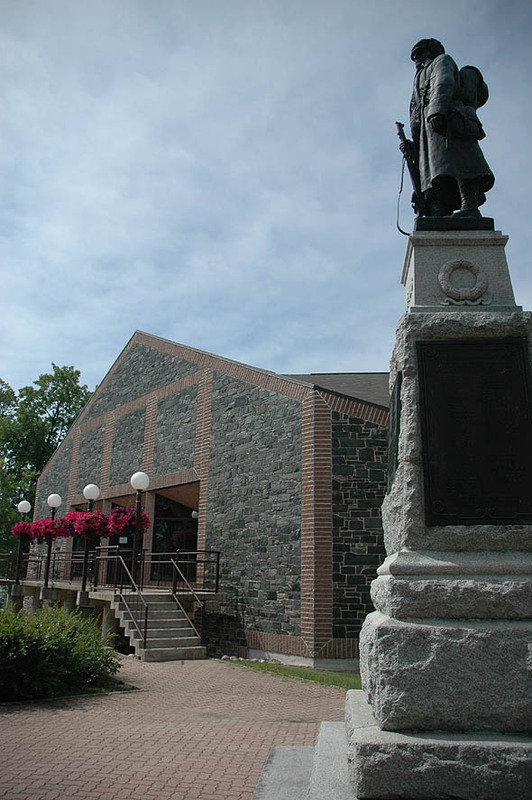 The Lake of the Woods Museum houses a collection of over 15,000 articles, which reflect the area’s unique history and character. The exhibits focus on life between 1890 and 1910, a time of tremendous growth for the town. Tags: 1986, Architecture of Ontario, Kenora, museums, Prairie Architects Inc.